Figure 2. 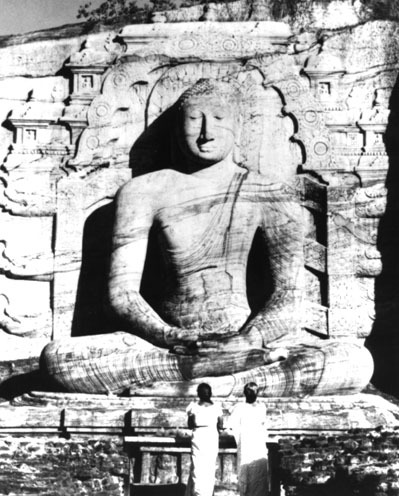 The Early Kingdoms of Sri Lanka, Third Century B.C.-Eighteenth Century A.D. Source: Based on information from K.M. de Silva, A History of Sri Lanka, Delhi: Oxford University Press, 1981, xv, xvii, xviii.